Founded in the early 1920s, the restaurant has paved the way for Cantonese cooking in Singapore, allowing it to prosper in an otherwise saturated society. 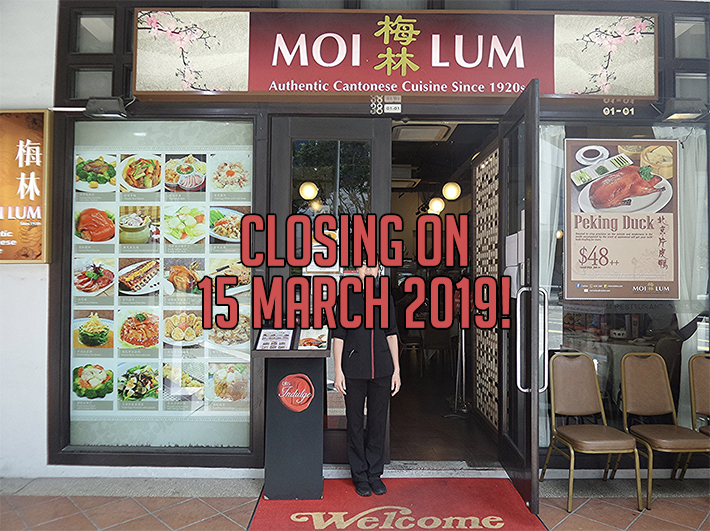 Moi Lum brings traditional food but with certain contemporary twists to keep up with rising trends. 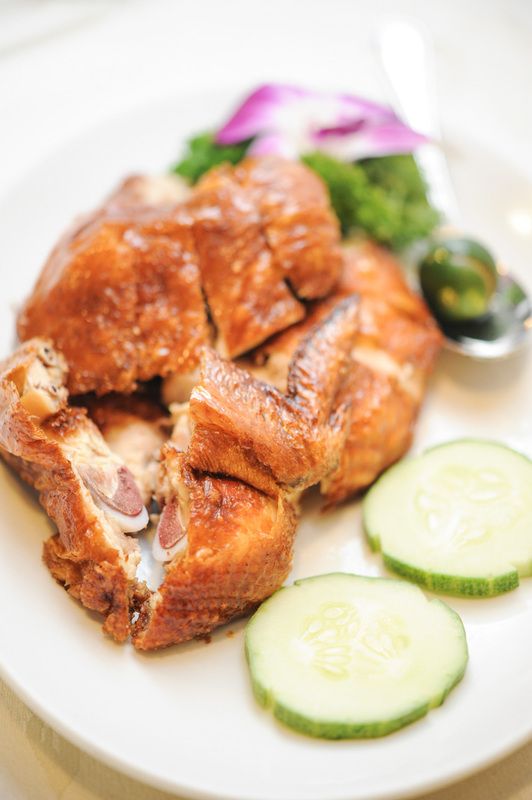 Among their repertoire of Cantonese dishes, the one dish that you absolutely must try is their Majestic Roast Chicken. The outer skin is crispy and paper-thin, and the meat is tender, fresh and succulent beyond compare. 15 March 2019, that’s how little time you have left to try one of Singapore’s most iconic heritage restaurants so pick up your phones and start dialling to make a reservation.